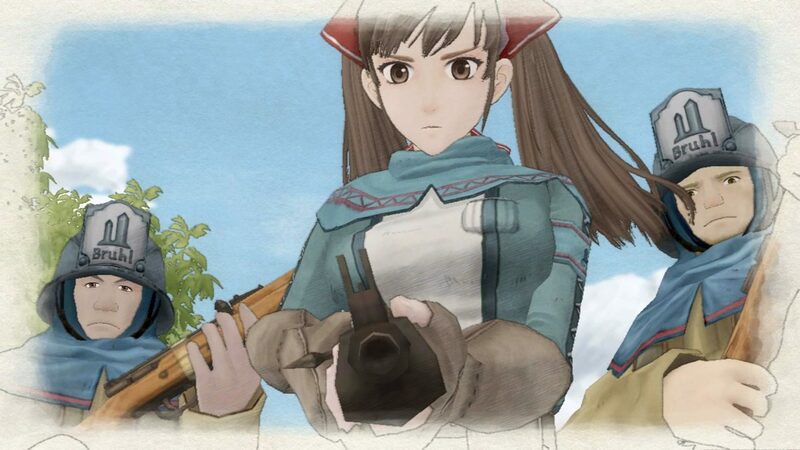 The survey also gives you the opportunity to suggest ideas on any future localizations Sega could do for the series (and even hilariously implies that it may or may not be the only reason fans are even completing the questionnaire). 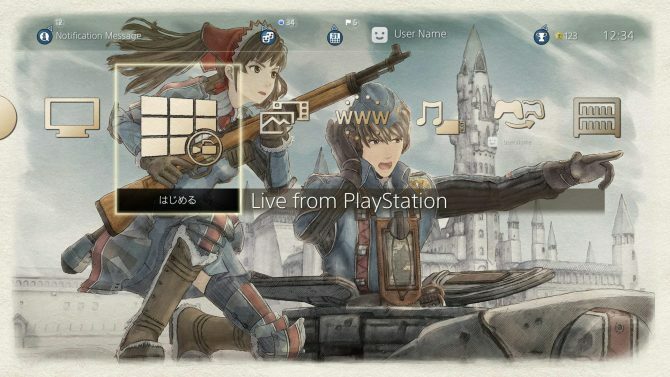 Regardless, it’s a good springboard for fans of the franchise to express their interest in the West getting a localized version of Valkyria Chronicles 3, as well as a possible remastered or ported version of Valkyria Chronicles 2 for PS4 or PC. 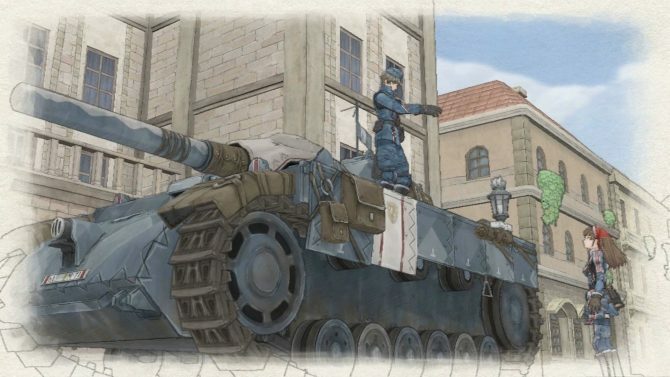 You can take the survey here, and meanwhile check out our own review for Valkyria Chronicles Remastered here.